Looking to fill up your iPhone or iPad with free apps? 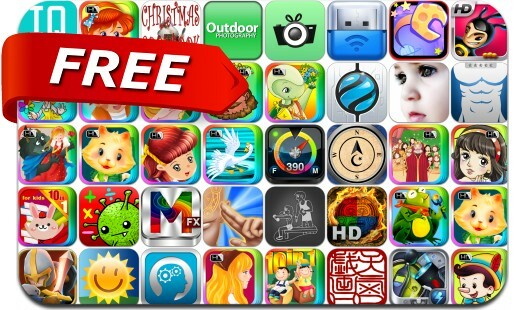 Great apps go free on a regular basis, just like these 42 apps. This apps gone free alert includes YoWindow, MobiSafe, Healer: A Light in the Darkness, Camera360 Concept, Gadgets, USB Flash Drive, Dungeon Crasher, Aztec Magic Ball, My Personal Trainer, Abs Workouts, Gif Shop and many others.